Brief news items of note for Lifehacker readers, including: An Indigenous Australian company is looking to compete with Tesla's Powerwall, this year's Awesome Games Done Quick earns over a million and Netflix's Making A Murderer might not have included all the relevant details of the case. 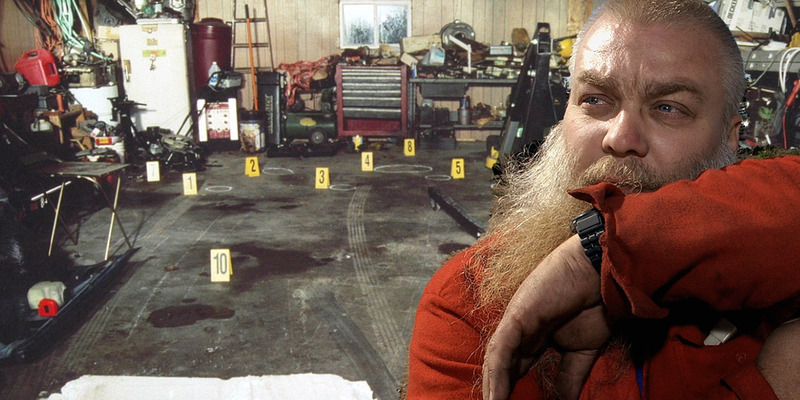 Breakout Netflix series Making A Murderer may have missed a few vital pieces of evidence against Steven Avery. Business Insider has the details for you. Awesome Games Done Quick wrapped up yesterday, raising over $US1 million for charity. If you want to catch up on some of the most impressive feats pulled over the course of the event, check out Kotaku Australia's round up of the best runs of AGDQ. An Indigenous Australian company called AllGrid Energy is bringing out a $11,999 competitor to Tesla's Powerwall, citing a core mission inspired by the Aboriginal idea of custodianship of the land. Gizmodo Australia has all the details. Jenna Dewan does an amazing spoof of her husband, Channing Tatum in Lip Sync Battle's season premiere. Popsugar has all the juicy details.